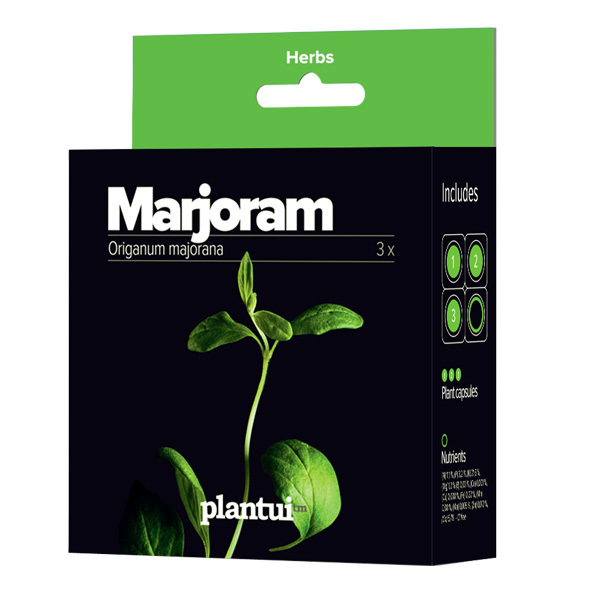 Marjoram, sometimes called sweet marjoram, has small, oval, grey-green leaves and a nice, spicy fragrance. It’s originally from Africa and it spread to Europe in the Medieval times. Marjoram has been used as a seasoning and a home remedy for centuries. The Greeks had a special fondness and many uses for this herb. According to a legend, its sweet scent comes from the touch of Aphrodite, the goddess of love. Marjoram was used in bridal wreaths and then added to foods to maintain the marital bliss. 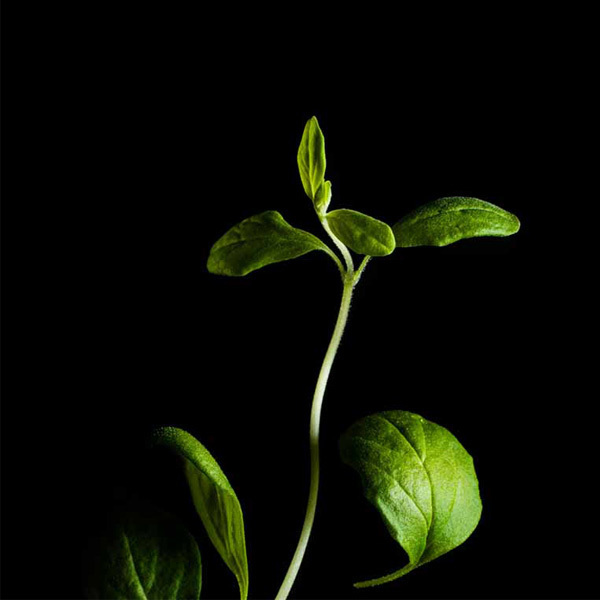 In herbal healing, the essential oils of marjoram are used to relieve the stiffness of muscles and joints. And marjoram infusions are said to help in all kinds of troubles, from insomnia to seasickness. Maybe marjoram should have a place in your medicine cabinet. Who knows? But it should definitely have a place in the kitchen. Taste-wise, it could be described as mild oregano, with a sweeter and more lemony hue. 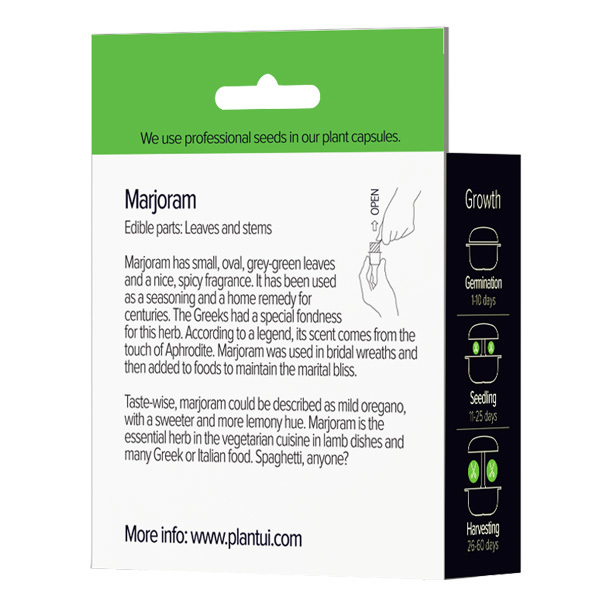 Marjoram is the essential herb in the vegetarian cuisine, in lamb dishes and many Greek or Italian food. Spaghetti, anyone?